"We hold Dennis in the highest regard, and would recommend him in a heartbeat!" 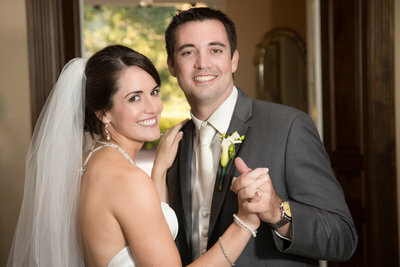 "Dennis did an amazing job working with us before, during, and after the wedding." "We love the engagement and wedding photos Dennis took and honestly cannot stop looking at the amazing shots." You are going to have an unforgettable experience. We can't wait to tell your story ! It's really all about you !! 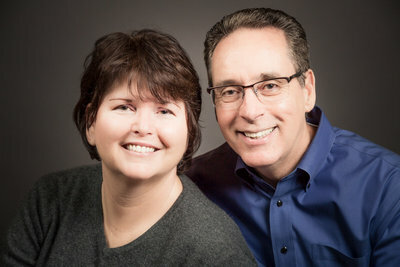 We are Dennis and Kayce Lopes. We have been happily married for 35 years. That means we know how important this day is for you - It's one of the most important days of your life. We treat every wedding as if it were our own. We will provide you with an amazing experience and premium images that you will treasure and share for a lifetime. 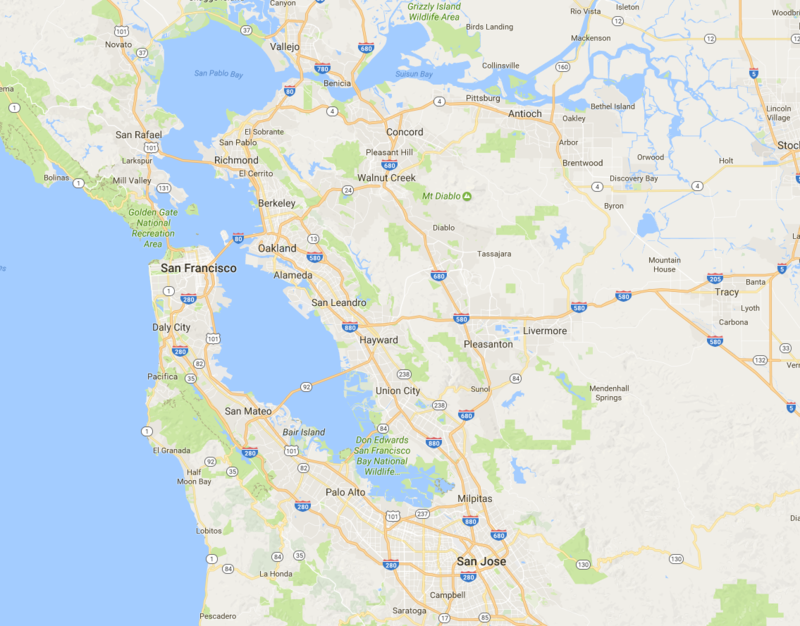 We are home based in Livermore California and provide our services throughout the greater San Francisco Bay Area and Northern California. Receive a combination of Photojournalistic and posed images that are always natural and authentic. Learn to be comfortable in front of the camera, at your complimentary engagement session, while you learning posing that will ensure your wedding images are amazing. Work with us to create a complete timeline of your day so you never have to worry about your wedding photos or missing important moments. Tell us about your preferred style and the most important people and we'll be sure to capture it all. For the biggest day of your life, you can trust us to give you the most amazing experience and photos ever. WE KNOW HOW TO CAPTURE EVERY SPECIAL MOMENT OF YOUR DAY. Enjoy browsing through our Engagement and Wedding images. We shoot a combination of candid, editorial, and traditional poses. 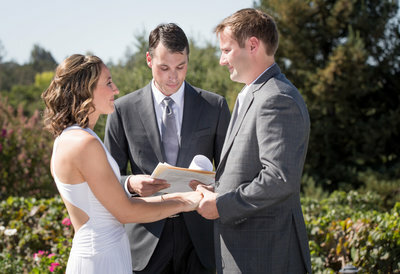 "After Dennis and I spoke, I knew they were the ones we wanted for our wedding. Impressive, amazing, and wonderful! Thank you so much Dennis." "We could not have been happier with his professionalism and creativity. We will definitely call on his services in the future." The consultation is a friendly, relaxed chat with no pressure. Tell us more about your needs and get to know us a little. Then decide if we are right for you. It only takes about 30 minutes. We can handle all your Engagement and Wedding photography needs, from short city hall ceremonies to elaborate weddings and receptions. Use one of our predesigned packages or let us customize something just for you. Start with an Engagement session. Let us tell you more during your free consultation. The consultation is a friendly, relaxed chat with no pressure. Tell us more about your needs and get to know us a little. Then decide if we are right for you. It's always best to talk in person. Why not set up a phone consultation now? It only takes about 30 minutes.